Writing a guest post is not like writing for your own blog. 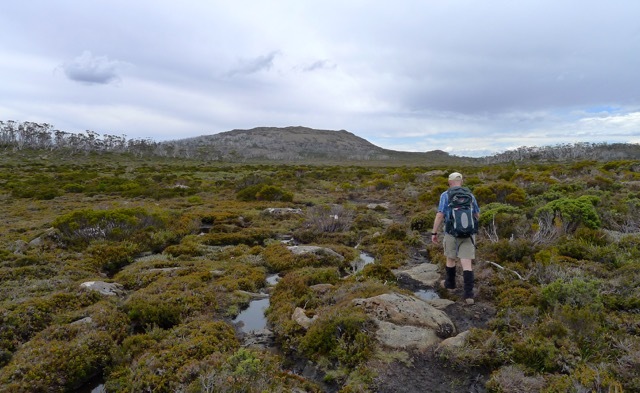 I felt quite spiffed, chuffed, honoured even, when Neil Fahey invited me to contribute to his well-known Bushwalking Blog. He asked if I had a favourite local walk. Strictly speaking, I honestly suspect the answer is ‘no’. Despite there being plenty of walks we have enjoyed doing around Melbourne, my favourites (i.e. that ones I’d most love to return to) all involve overnight stays. We don’t re-do walks too often as there are plenty in both Chapman’s and Tempest’s books that we haven’t done yet (and there is, of course, the 1000 Steps that I always find myself talking Stephen out of – shhh, don’t tell him). 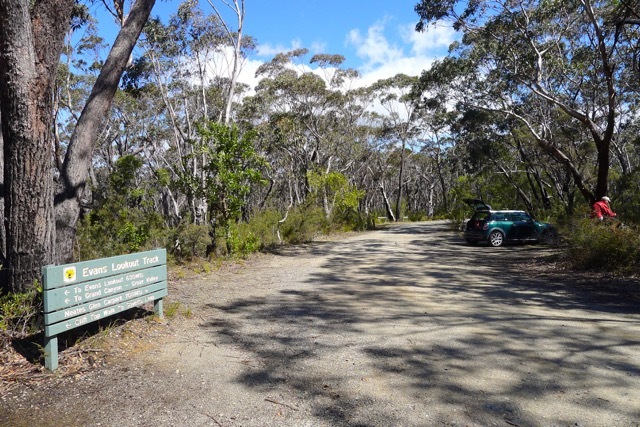 Still eager to contribute a post, I suggested my very first – and possibly favourite – hikes in Victoria: Mt Sturgeon and Mt Abrupt, located at the most southerly end of the Grampians National Park, about 3 hrs drive west of Melbourne. 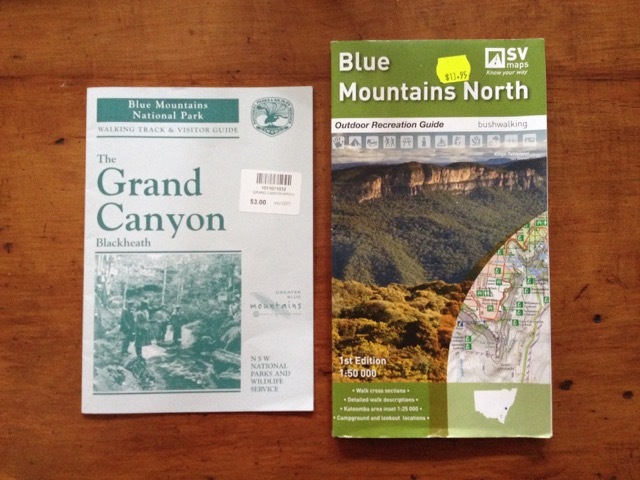 To my surprise and delight, a quick search had revealed that neither of these hikes had been covered yet on Neil’s blog! What I finally sent to Neil must have passed muster because he posted it on his blog. Thank you Neil for the opportunity to contribute! 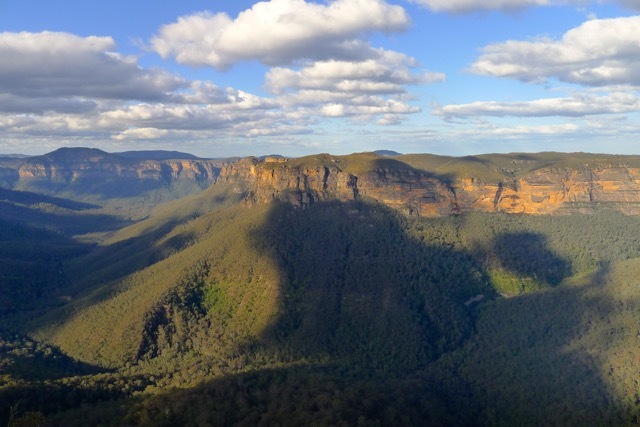 Categories: Hike, Holiday, Long Weekend, Victoria, Victoria, Weekend walks | Tags: Bush walk, bushwalking, day walk, Dunkeld, Gariwerd, Grampians, Grampians flora, Grampians National Park, Grampians Ranges, Hike, Hiking, holiday, Mt Abrupt, Mt Sturgeon, Parks Victoria, Royal Mail Hotel, Serra Ranges, Signal Peak, Victoria, Weekend getaway | Permalink. 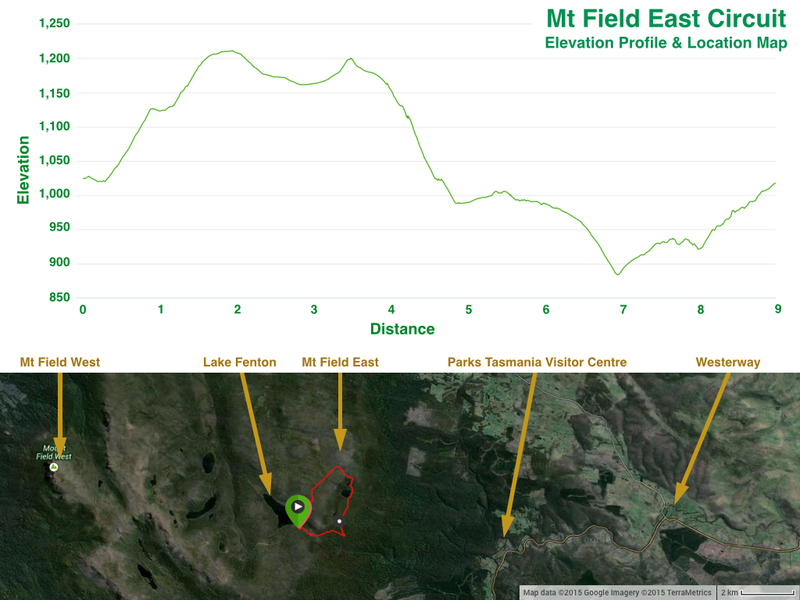 A half-day walk for anyone of moderate fitness wanting to escape the crowds, get a different view of the Three Sisters, and who isn’t afraid of stairs. The walk can be extended to a full day walk depending on your starting point, or to include over-night hike options for experienced hikers. 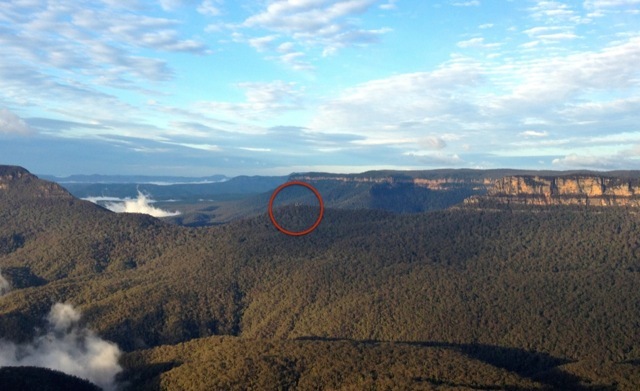 The geological feature in Jamison Valley known as ‘Ruined Castle’ (circled in red below) is visible from Echo Point Lookout as a little rise between Mt Solitary (which rises up directly in from of you from the middle of the valley), and the Narrowneck Plateau which has a ridge extending into the valley from the right. After yesterday’s (slightly disappointing) walk, we were looking for something a little more challenging – and one that would ideally also take us away from other people! We were on holidays, after all! 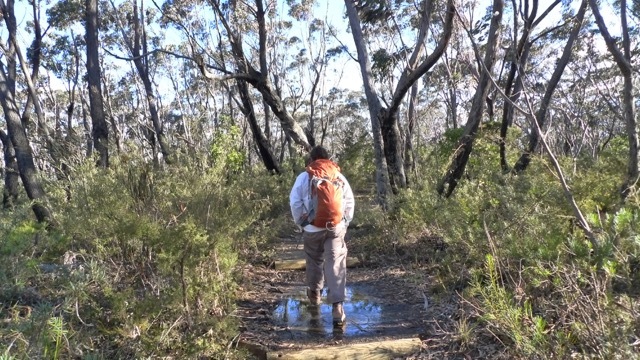 Our New South Wales National Parks & Wildlife Service (NSW NPWS) Walking Track Guide suggested the walk would take 6 hours, and rated it medium/hard. This didn’t faze us; along with the description of walk it sounded just what we were after. 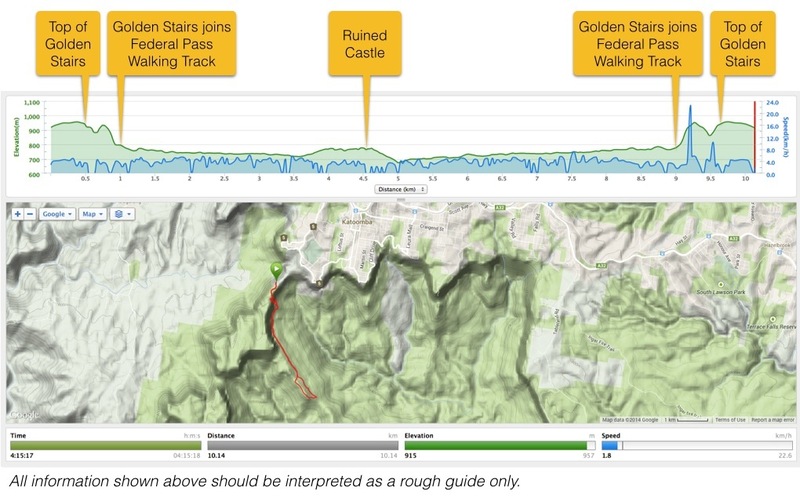 The SV Map had a slightly more conservative estimate of 5 hours to complete the walk. 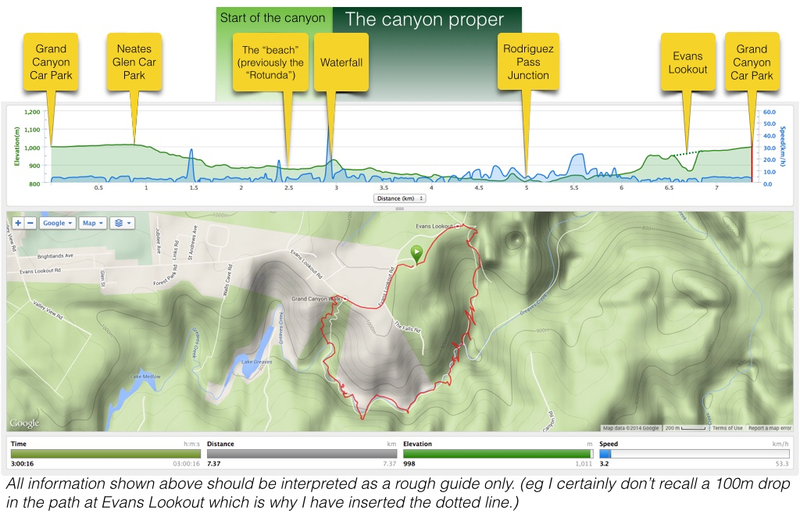 You’ll note from the graph above that we weren’t exactly racing along (camera-in-hand syndrome) and we did it in 4hrs, so… mind you, we didn’t really stop as we climbed back up the steps. Just one or two photos on the way. Yep, have a cruisey walk then race up the cliff at the end (with, ahem, the aid of the handrails). Makes perfect sense. Glenraphael Drive was very easy to find; it was once we got there that the fun started. Yes, we have asked the MINI to pretend it’s a 4wd before and it’s done admirably well to date, but the further we went along this unsealed road, the larger the ruts and holes got! Fortunately there was a spot we could park on the side of the road which turned out to be only about 500m from the start of the Golden Stairs, so it wasn’t too bad. We were looking forward to getting down into the valley – it was incredibly windy on the ridge tops. It had blown in overnight; a cold wind too, for all that it was a bright, sunny day. The Golden Stairs are steep, though on average possibly slightly less so than those of the Giant Stairway, but more than the Furber Steps. The signs advise to allow half an hour to walk the 800m to the bottom where the steps meet the Federal Pass Walking Track, that more or less follows the old tramway put in when coal was being mined in the area by pick and shovel. As on the other stairs in the area there is a handrail for a lot of the way down. 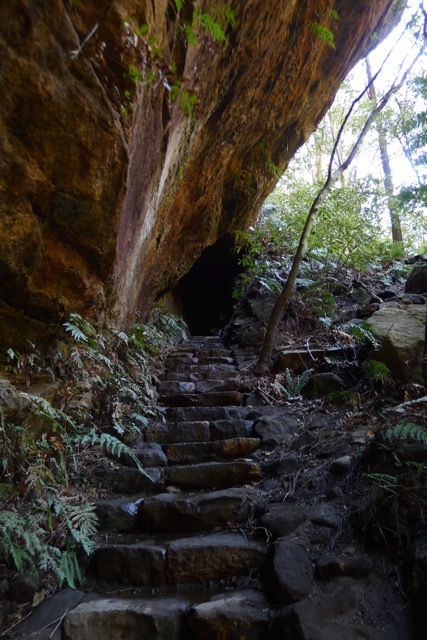 I shudder to imagine what it would have been like to climb up and down, in all types of weather, for people back when the area was being explored and mined (late 1800’s I think). Apparently the stairs got their name from a Salvation Army Officer who was known to sing a hymn on the way back up, after holding services for the miners below. 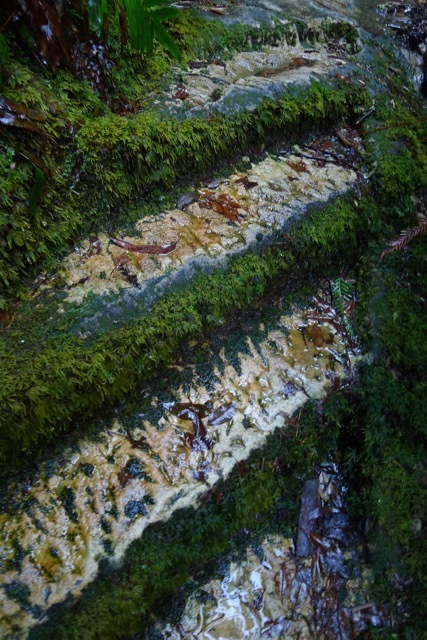 Federal Pass Walking Tack is wide and flat at the bottom of the steps, perfectly matching what we expected to find from an old mining tramway given our experience around Walhalla in Victoria (see here and here). It doesn’t remain like this the whole 3.4km to Ruined Castle, so you will need to watch where you put your feet, but does remain reasonably level, as it follows the base of the cliffs. 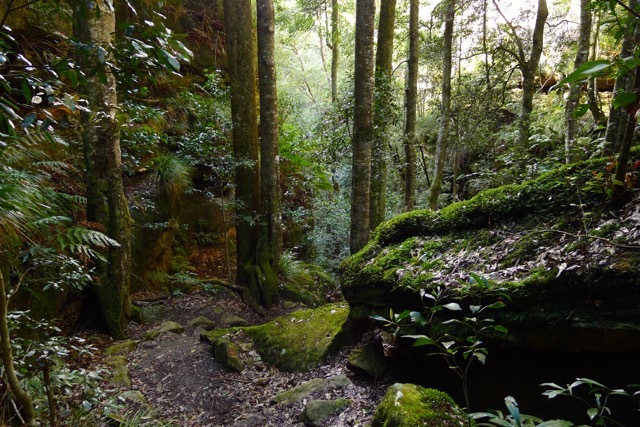 As you follow the path out along the base of the cliff and into the valley, the forest changes from a dark rainforest with a high canopy and moss-covered rocks littering the forest floor, to a much more open eucalypt forest with ferns and then grasses as the dominant ground cover. Right before the turn off to Ruined Castle we came upon a couple of NSW Parks rangers hard at work preparing foundations for public toilets. That was a double surprise! 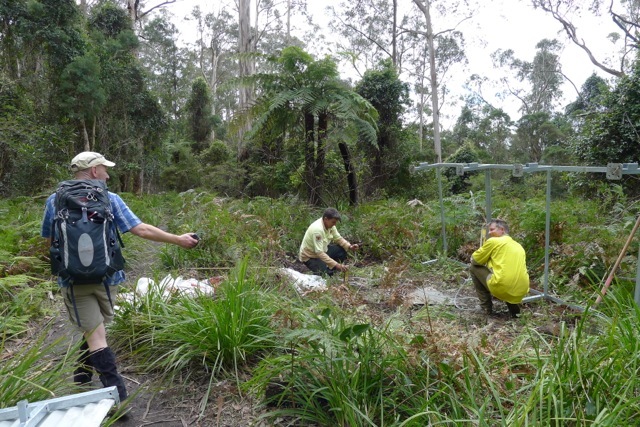 We don’t often see park rangers doing things in a park while we’re out on our walks (normally staff wearing Park uniforms are seen behind desks or cash registers at information centres) despite evidence that work has taken place (at some point in the past). For once we had a chance to talk to – and thank in person – the people doing the hard work! The second surprise was that they were putting in loos. 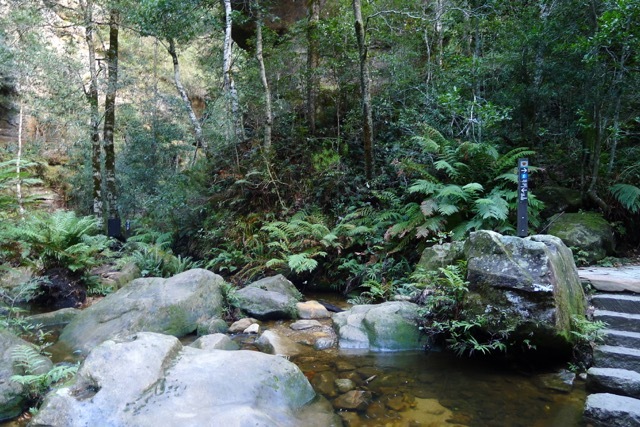 Maybe the overnight walk to Mt Solitary (an extension of this walk – advised for experienced walkers only. Someone required rescuing from there a day or two before we did our walk) is more popular than we realised. 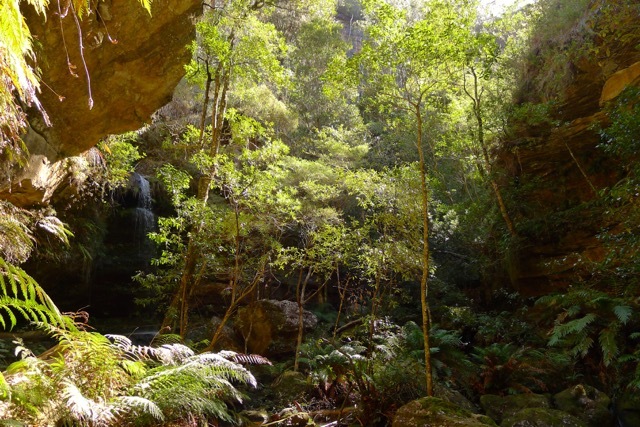 A comment made in the NSW NPWS walking track guide book is there is some rock scrambling required on the path up Ruined Castle (see also here, about half way down the page). Now, either they’ve smoothed the path somewhat or we were supposed to bring our own rocks – I’m not sure which. I’ve done more rock scrambling around various beach heads. The path up is pretty obvious and not that tricky. If you stick to the path and don’t climb up the ‘castle’ there isn’t any ‘rock scrambling’ required. I was rather disappointed to see building materials had been choppers in to build steps up the side of the hill. Are we causing that much erosion? Or are we intent on making everything boardwalk grade? Is this the rock scrambling bit? 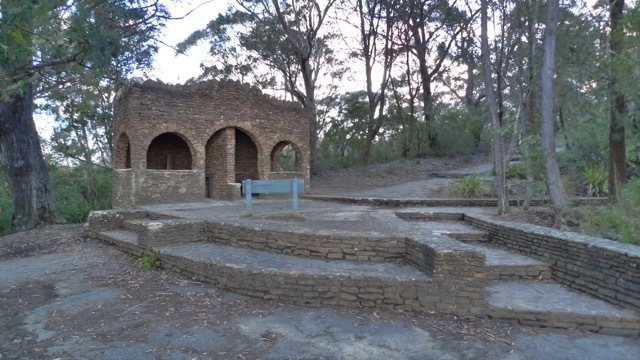 At the top of the short rise the track winds its way between the banksia trees and rough-barked eucalypts on top of the ridge leading to the ‘castle’. Most of the way along the ridge you can’t actually tell how far away you are from the formation. We followed the path through them and around the other side of the boulders making the formation known as ‘Ruined Castle’ before picking a spot to have lunch. Picking your way down the other side is trickier than climbing up. 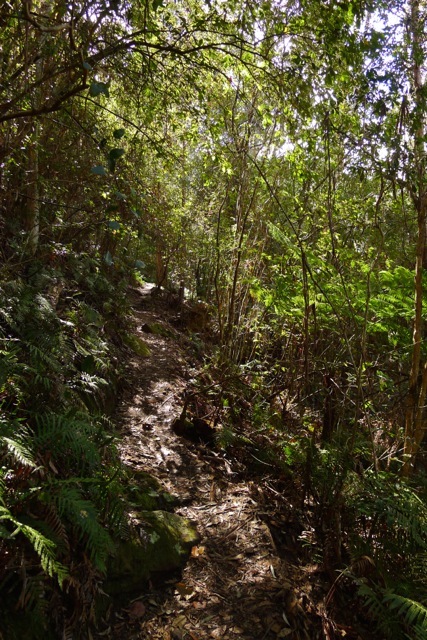 The path is steeper and the loose dirt and litter (leaves, twigs, gum nuts, pebbles) between the rocks can make your footing less certain. It was good to make it down to Federal Pass without any slips. 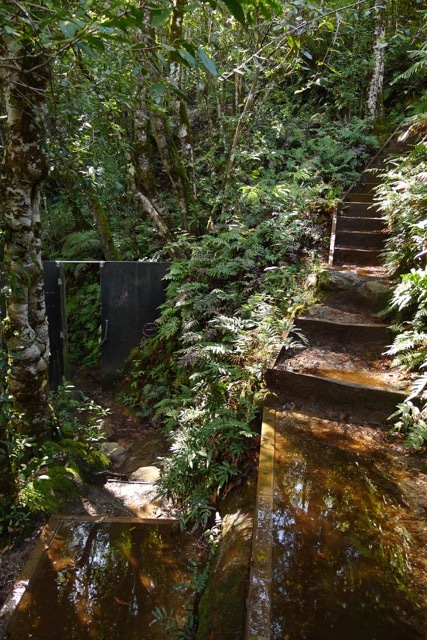 On the return trip we found more new facilities for hikers – shelters in clearings below the main track, and completed toilets. Evidence that the two Park Rangers had been hard at work for a while. 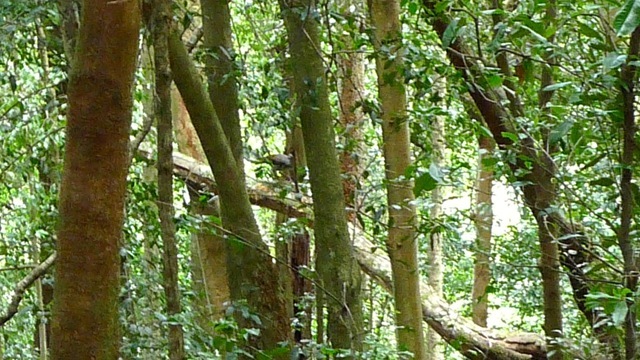 In a case of being at the right place at the right time, we were privileged to witness a male lyrebird’s display, performed on a fallen tree not far from the path. I recorded most of it on my camera…I just don’t know what happened to it! Stephen got a couple of photos, but I wish I could share the performance with you. When we reached the bottom of the steps again we didn’t go straight back up but decided to see what the Federal Pass track is like between this point and Scenic World. 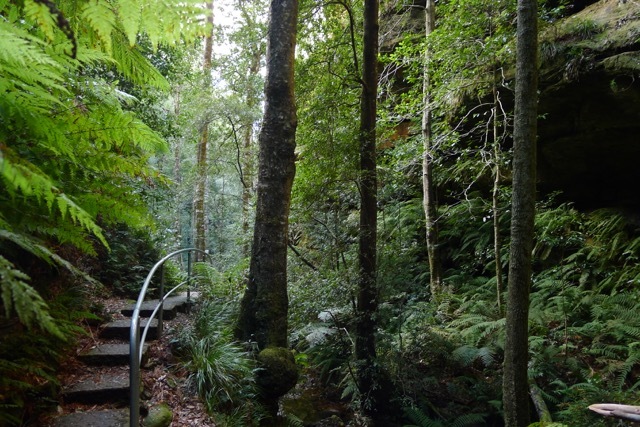 We just went a short way – going all the way to Scenic World and back would have added about 2hrs to the walk – enough to see that, as on the side of the steps, the track narrows and seems to become a more typical, undulating path through the rainforest, not one you can reliably push a pram along. There wasn’t a hymn going through my head as we started back up the Golden Steps. I think I was just focusing on keeping up a steady pace. The sign at the bottom gave an indication of 45min for the climb (as opposed to 30min for the descent). We managed to shave 15min off that which was I reasonably pleased with, as we don’t live or regularly train anywhere hilly. Then it was time to hold onto (or remove) hats again before they were blown back into the valley as we emerged from the forest onto the exposed ridge and walked back to the car. It was a really enjoyable walk. The car is in sight! 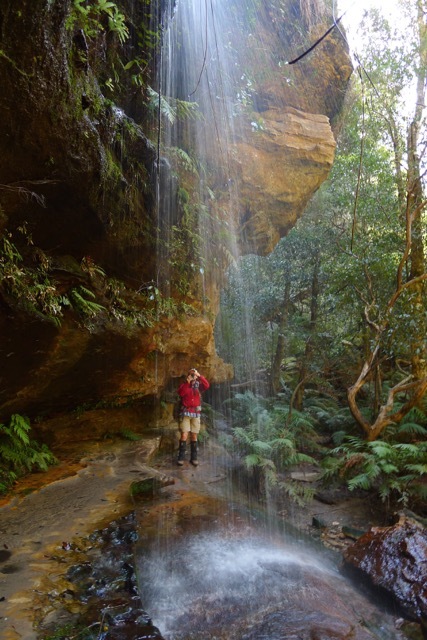 Categories: Hike, Holiday, New South Wales | Tags: Blue Mountains, Blue Mountains National Park, Bush walk, bushwalk, bushwalking, day walk, daywalk, Federal Pass Walking Track, Ferns, forest, Golden Stairs, Hike, Hiking, Jamison Valley, Katoomba, Narrowneck Plateau, New South Wales, NSW NPSWS, Ruined Castle | Permalink.